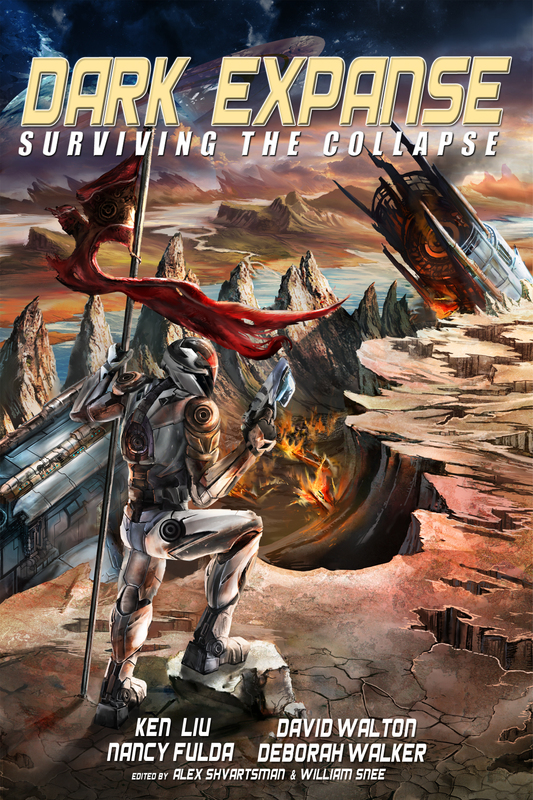 Dark Expanse: Surviving the Collapse is FREE at Amazon for the next few days. Grab your copy! 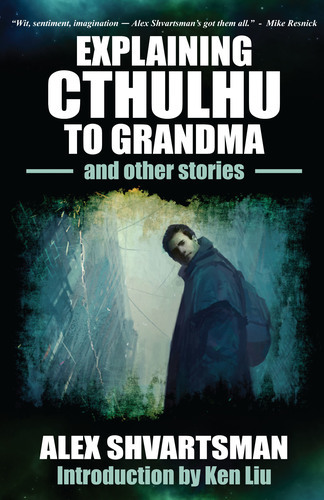 And speaking of anthologies, all acceptances and rejections for UFO4 have gone out. I’m waiting on one rewrite request, and on all the contracts to come in, but I expect to announce the TOC early next week! This entry was posted on Thursday, May 14th, 2015 at 6:17 pm and is filed under Publishing. You can follow any responses to this entry through the RSS 2.0 feed. Both comments and pings are currently closed.